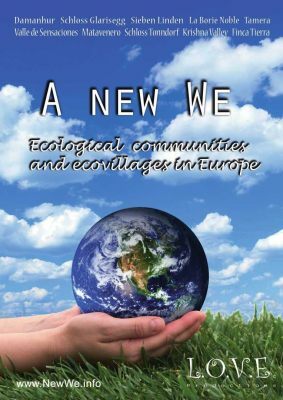 A New We is a film about hope, alive in this world in ecological communities in Europe. 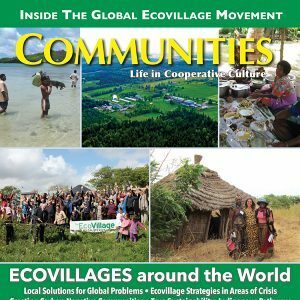 Meet inhabitants of 10 communities creating unique lifestyles and solutions to social, ecological, and economic issues in this world. A New We inspires a new future of humanity and for all life on the planet. 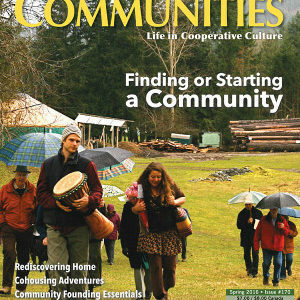 Witness passionate cooperation, persistent experimentation, and brave exploration into ecological living. 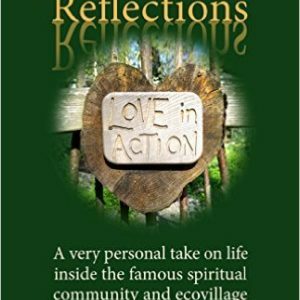 Visit eight countries, to brand new and well established communities, large and small, spiritual to secular. 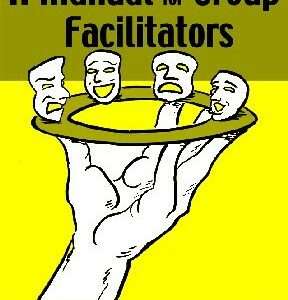 Witness a wide diversity of what people are doing on the cutting edge of cooperation and sustainability!